Featuring hand-picked radio shows from Escape, one of the best drama anthologies on the air. Many would say that the producers succeeded and perhaps even surpassed Suspense with its so-called sister program, Escape! Other critics would dismiss Escape as merely being Suspense-lite. Although fans were highly enthused about the newer program which routinely received high Hooper Ratings, CBS seems to have had a love/hate relationship with Escape and never gave it the support it deserved. The 'Tiffany Network' scored a huge hit with Suspense. The scripts, mostly based on original stories, were brilliant, direction by William Spier, Norman MacDonnell and Elliott Lewis was inspired, and the Hollywood A-List talent attracted before the Suspense microphone was more than impressive. 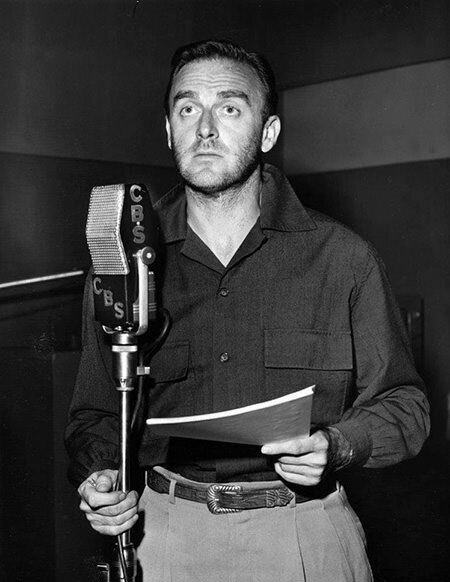 Regular broadcasts began on June 17, 1942, and immediately struck a chord with wartime audiences, as well as sponsors. Escape had many of the same elements of Suspense including beginning with its cadre of directors. While Suspense used original stories, the newer show turned to exciting short stories from world literature as a source. The audience had changed to a certain extent; rather than a distraction from the War, Escape was aimed toward a generation who had experienced the excitement of War and was facing the hum-drum of a post-War world. The most important thing that Escape lacked was sponsorship. Whether no sponsors were interested in what seemed like a copycat concept or the network simply failed to pitch it to buyers is unclear. What is definite is that for the most part Escape was 'sustained' by CBS. In other words, the network was footing the bill not just for airtime, but for production as well. The lower budget meant that Escape was not able to attract the expensive talent that Suspense did. The actors who did appear on the junior program were by no means unknowns, some of Hollywood's best character actors stood in front of the microphone, including Jack Webb, Frank Lovejoy, Howard McNear, Harry Bartell, Alan Reed, Jeanette Nolan, John Dehner and many others. The only real “stars” to appear during the eight years of episodes were Vincent Price, Edmond O'Brien, and Victor Mature. 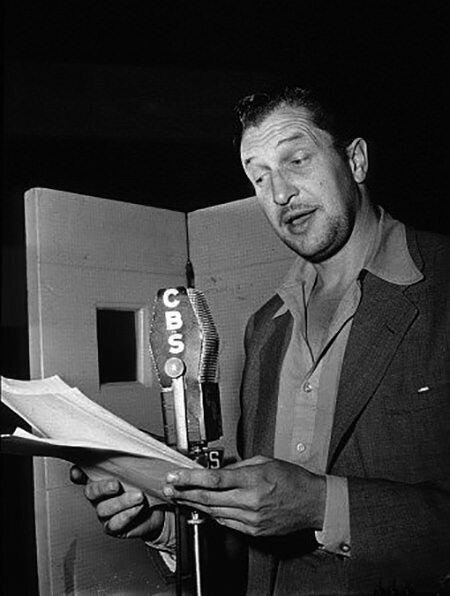 Narrating duties were shared by William Conrad and Paul Frees. Frees said that the two striking bass voices had an informal agreement that one would narrate each week while the other acted, swapping generally every other show. During the eight years of production, Escape aired at different times on each day of the week in ten different time slots. Often used as a summer replacement, Escape managed to hold on to a single time slot for a whole year only once during its run. 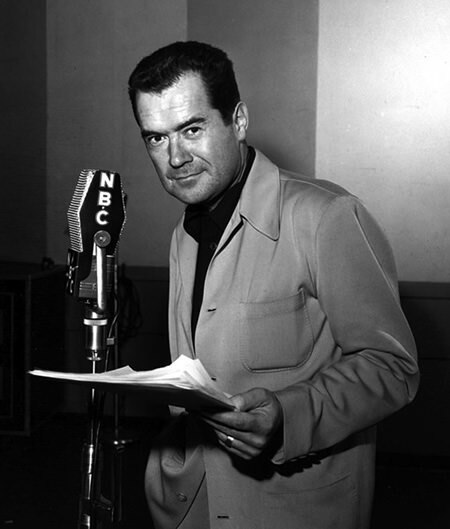 Even though fans enjoyed the program, and would tune in when they found it, CBS often changed time slots without notice, leaving listeners wondering where the show went. Shows featured in this collection include "Three Skeleton Key" with Vincent Price stranded on a ship infested with rats. "Diamond as Big as The Ritz" by F. Scott Fitzgerald is another popular Escape radio play. "The Game" includes the cautionary tale of two men drinking and playing Russian Roulette. "The Most Dangerous Game" is based on a short story by Richard Connell and stars Orson Welles. Any story genre that would draw in the audience was fair game. This was a period when romance meant more than sappy love stories, romance also meant high adventure. Westerns, Science Fiction, Crime and Espionage were all fair game. Probably the highest praise for the writing is the fact that Escape scripts were replayed on several other anthology programs. Your "Best Of" Volume One is as good a collection of OTR programs on a single disc as I've found.